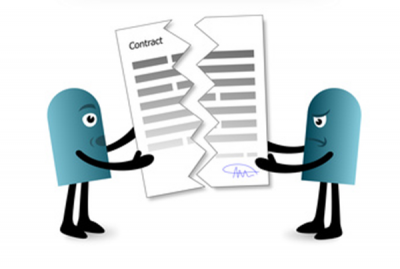 How to Terminate the Power of Attorney? Why the Cases are pending in Delhi Development Authority? 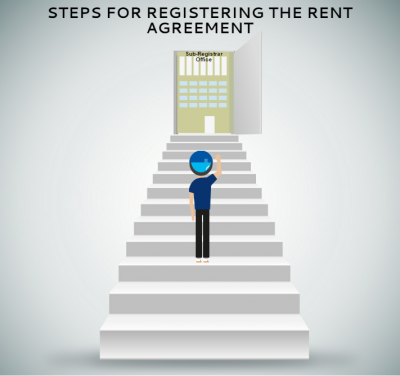 How to Register the Rent Agreement in Delhi ? 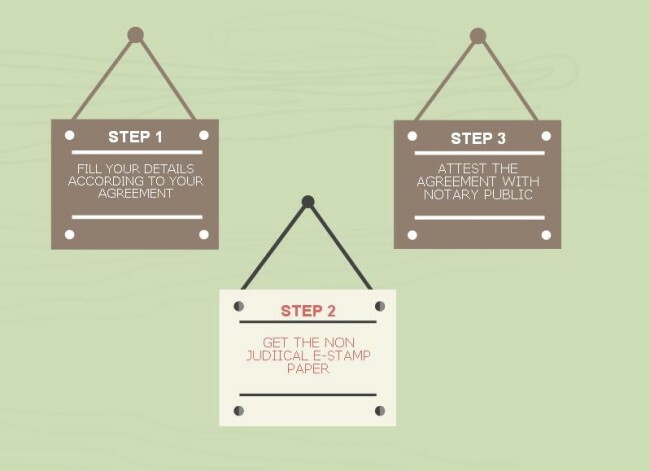 Notarized Rent Agreement OR Registered Rent Agreement ? 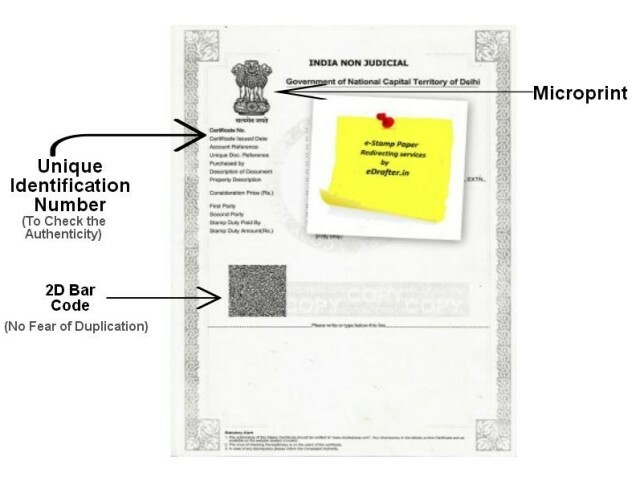 What is Non Judicial e-Stamp Paper? How To Make Rent Agreement in Delhi?